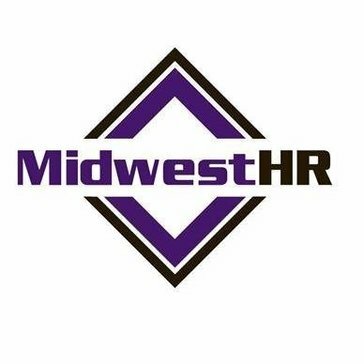 MidwestHR provides business owners and CFOs with relief from dozens of time-consuming HR & employment related functions, while also helping to protect the business from increasing HR liabilities and risks. What Benefits Administration Services solution do you use? WageWorks cares about people and wants to empower everyones employers, employees, and their families to lead healthier, happier, and more productive lives. Since 1987, Discovery Benefits has been in the business of simplifying the administration of HSAs, FSAs, HRAs, Commuter Benefits, COBRA and more with innovative technology solutions. Mercer is a consulting firm that help companies to transform talent, health, retirement, and investments and drive results. eScreen, Inc. is a technology-enabled Third-Party Administrator (TPA) that provides next-generation employment screening applications for hiring and maintaining healthy and drug-free workforces. Sun Life Financial is a leading provider of employee benefits in the U.S. Our mission? To help people protect what they love about their lives. BenefitHub is the market's number one online benefit portal and employee discount marketplace in the US. At Prestige Employee Administrators, we provide employers with a comprehensive human resources outsourcing solution that helps reduce the costs and complexities related to employment and human resources management. TRI-AD is a total benefits administration firm that serves the unique needs and requirements of mid-market employers. The Ratay Group at Morgan Stanley's mission is simple; Bring comfort and confidence to retirement plan sponsors and participants. * We monitor all MidwestHR, LLC reviews to prevent fraudulent reviews and keep review quality high. We do not post reviews by company employees or direct competitors. Validated reviews require the user to submit a screenshot of the product containing their user ID, in order to verify a user is an actual user of the product. Hi there! Are you looking to implement a solution like MidwestHR, LLC?